At Lubar & Lanning, LLC, we are experienced attorneys with a proven record of success representing clients in Milwaukee, Southeastern Wisconsin and throughout the state. Clients have sought out our counsel throughout the state as we will travel to every corner of the state to fight for our clients. ​While this website provides general information, it does not constitute legal advice. The best way to get guidance on your specific legal issue is to contact a lawyer. To schedule a meeting with an attorney, please call or complete the intake form below. Employment law — In cases involving unpaid wages and overtime, we help our clients get the compensation they deserve. 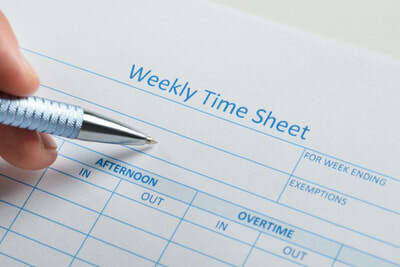 We represent employees as they meet legal challenges in the workplace, including employment discrimination, sexual harassment, wage and hour disputes, and False Claims Act/government fraud matters. Personal injury — We advocate on the behalf of people who have been harmed by another's negligence. Our clients include the victims of vehicle accidents, medical malpractice, nursing home abuse and mesothelioma. We have secured millions of dollars in verdicts and settlements for our clients. 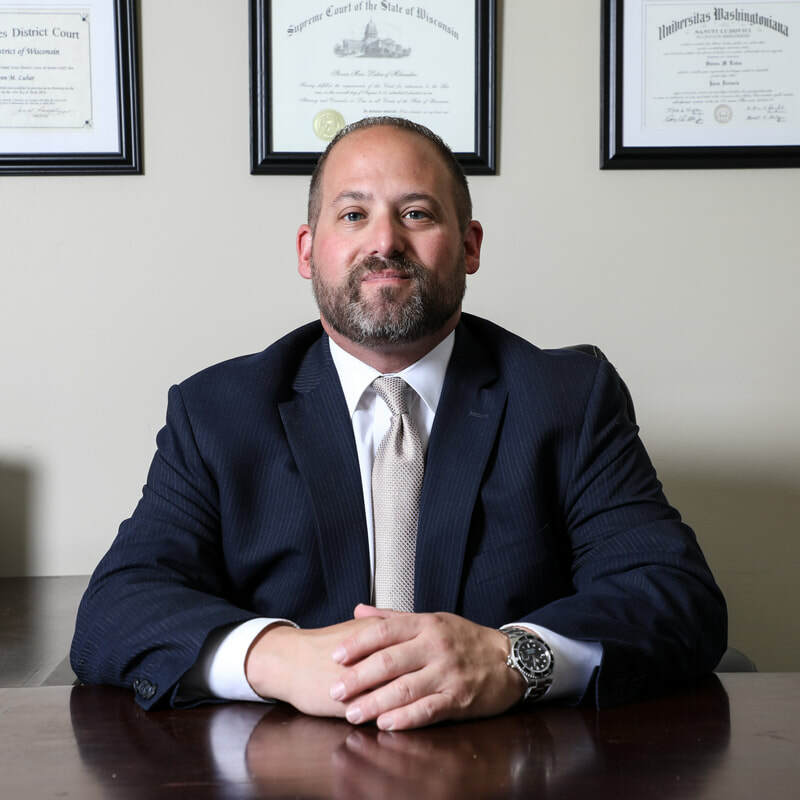 Criminal defense — Chad has won a wide variety of criminal trials and appeals, enjoying a strong reputation among our peers, clients and judges and a record of success. Drunk driving defense — Chad defends against these charges aggressively, fighting for your rights and freedom. 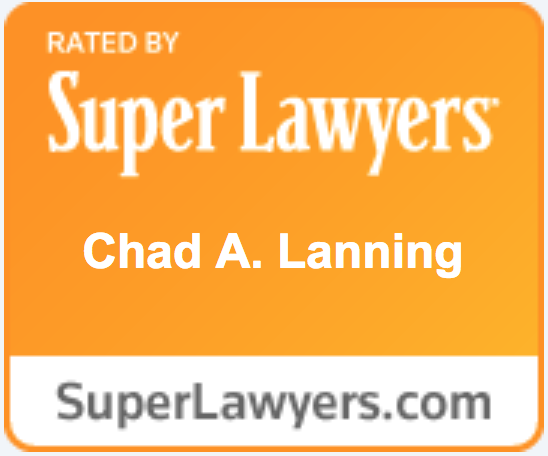 Chad has won dozens of drunk driving cases through suppressing evidence, winning jury trials, and on appeals. 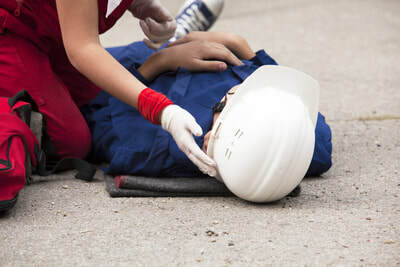 We understand how a serious injury, failure to be paid properly or criminal charge can be life changing. When you entrust us with your representation, we work hard to earn your trust and protect your rights. We devote our full attention to every client, treating his or her case with the same care and diligence we would give our own legal matter. When we take on a client, we become his or her advocates. Regardless of whether your case is large or small, we know it has a significant impact on your life and we are committed to fight for you. We listen with compassion and dedication when we are meeting with you, then aggressively represent your rights and interests. 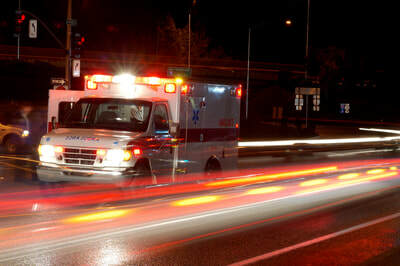 ​Steven has obtained millions of dollars in verdicts and settlements for workers and injured individuals. 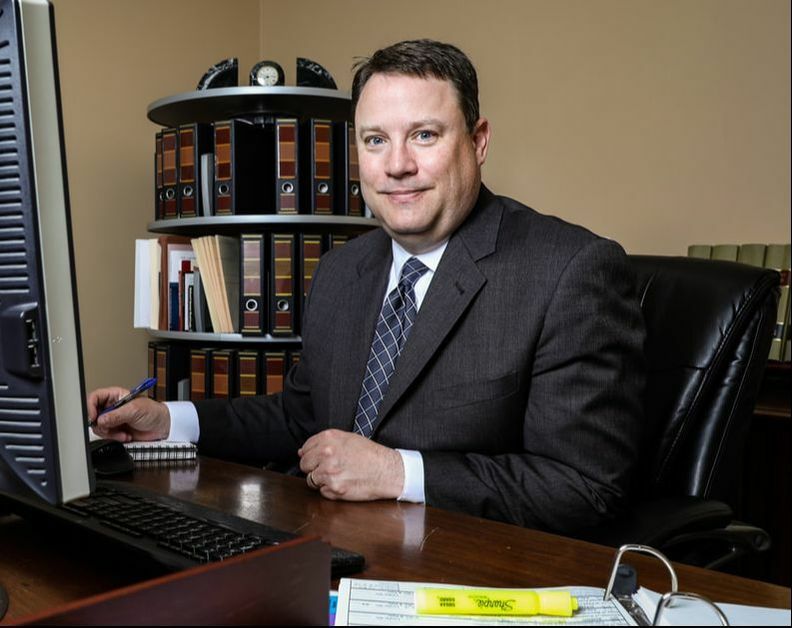 ​Chad has long been one of the foremost regarded attorneys for criminal defense in the State of Wisconsin. To learn more about our firm and how we can help you, we encourage you to contact us to arrange a free, no-obligation consultation. Please send us an email or call our offices at 414-228-0800 .